The two first trainings here in Tampere are done and I am fully motivated to do the first model event (middle distance) tomorrow. 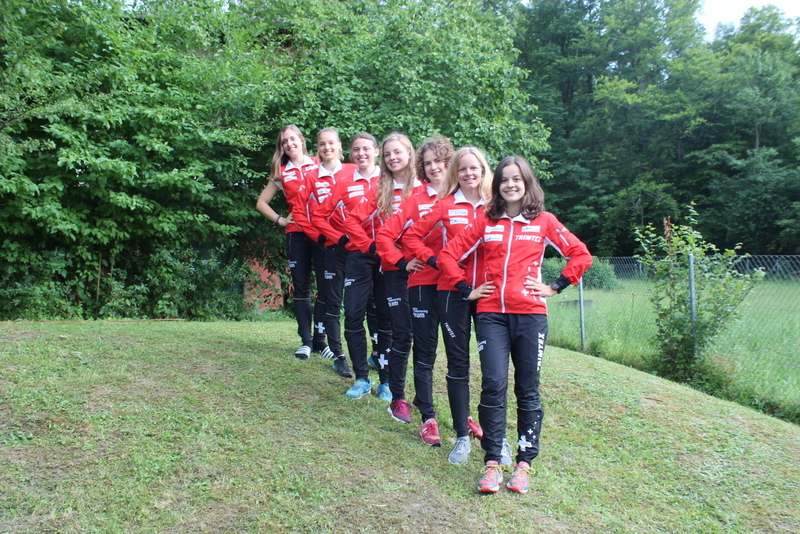 The last two weeks were full of nice events as the Swiss Champs in Sprint and Long Distance and the preparation week for JWOC 2017 in Winterthur with the legendary 5er-Staffel (Swiss Club Relay) last Sunday. The Sprint Champs went very well, it was a rather easy course until and I think the most important thing was the high speed throughout the whole race. With a stable performance I managed to win ahead of Valerie Aebischer and Deborah Stadler. This gave me good self-confidence for JWOC Sprint. The victory on Longdistance the next day was another confirmation of my good physical shape. After some difficulties in the beginning with the first route choice (I couldn't really decide which one was the fastest and so I took the safer one where you could run mainly on roads) I got a better feeling towards the end. However it was totally different orienteering after the weeks in Finland and I was already looking forward to go back. After that Swiss Champs weekend the final preparation for JWOC started. 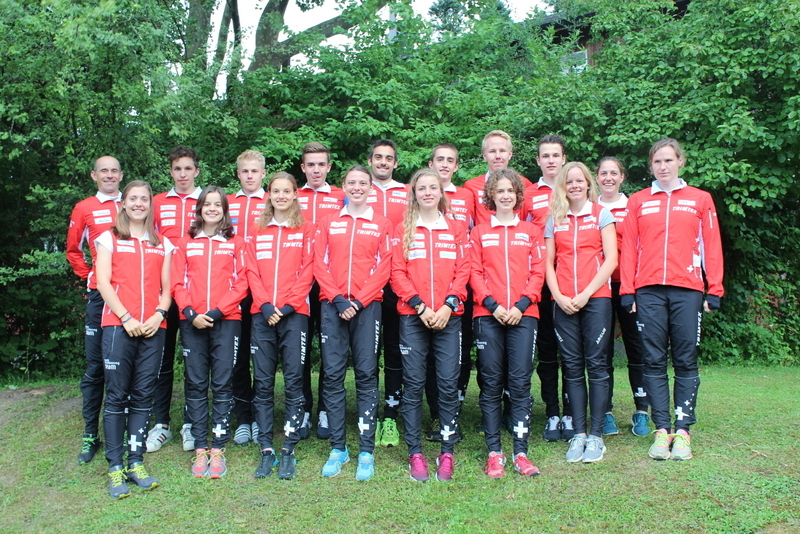 The preparation weekend with the team was fun as we had one Sprint on Saturday and then a Relay on Sunday where I started for the junior team of my Swiss Club ol.biel.seeland. Even though my motivation wasn't that high for running the first leg it was a really nice race in the end. During the course I mainly was running together with Simone Niggli or then alone in the end. It felt like running the last leg, which is my favourite and that's the reason why I enjoyed it so much ;) The forest was more beautiful than I had expected it to be, really good runability and almost no thorns ;) With a very clean race I changed over in first position and that again showed me that my physical shape is already good for JWOC. The best feedback just before the flight back to Finland on Thursday. And yes Thursday was the day when my 3rd JWOC week started. Back to cold Finland and to the great terrains!!! The first two trainings, especially the orienteering intervals in the afternoon went well and it gave me some more self-confidence for the coming competitions. Tomorrow the Middle Model Event and then on Sunday already the opening ceremony in Särkänniemi amusement park. I am already nervous now but can't wait for JWOC 2017 to start!